Good interview down at the Korea Times at entrepreneurs Cecilia Hae-jin Lee and Angela Bong-ah Lee on their new restaurant and Korean cuisine. Q: How did you first settle on bibimbap among Korean recipes? Cecilia Lee: I had an idea to start a build-your-own bibimbap restaurant about six years ago. At that time, I heard CJ Foods would be starting a restaurant called Bibigo with a similar concept, so I thought there was no way I could compete, so I didn't pursue the idea at that time. However, my passion for Korean food and idea to have a Korean restaurant in America's fast-casual food space would not leave me. After I met Angela, I felt like I finally had a partner I could trust to move my idea forward. I think bibimbap is one of the best ways to introduce Korean cuisine to those who've never tried it. 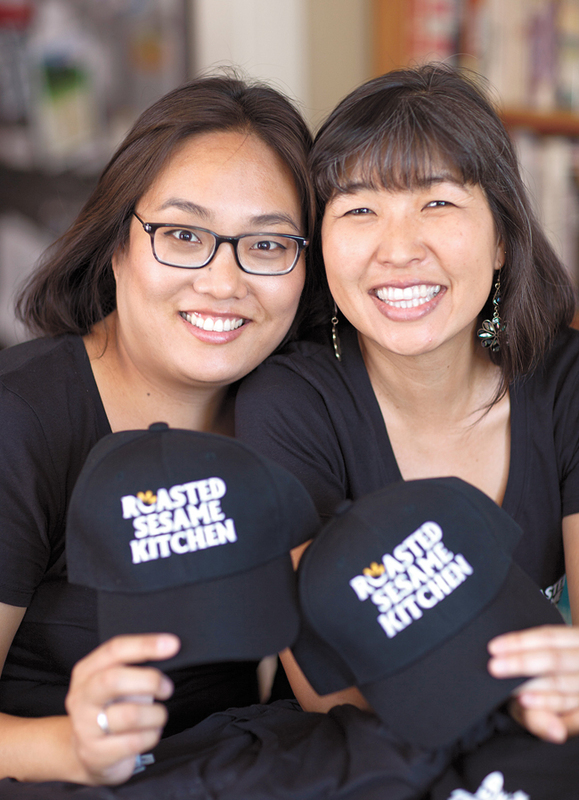 Angela Lee: When Cecilia suggested that I be a partner for a fast casual restaurant, I thought it was a great idea. Bibimbap in my opinion is one of the traditional foods that has not been changed since coming to America. We kept the flavors traditional, but added California options such as kale. As a community nutritionist for over nine years, it was very important to me that customers get options — providing options is a great way to introduce new flavors, especially different vegetables and vegetable preparations.